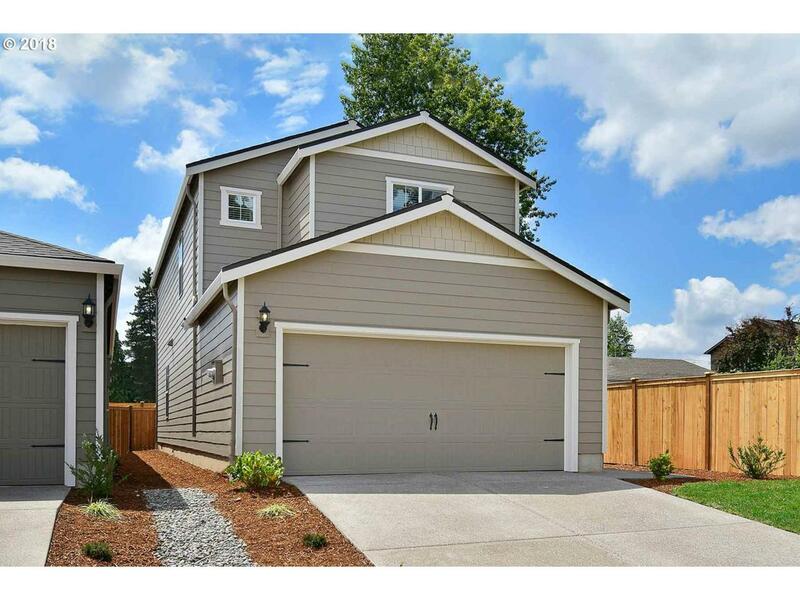 The Chinook plan is a spacious 3 bedroom, 2.5 bath two-story home with over $10,000 in upgrades including energy-efficient kitchen appliances, spacious countertops, stunning wood cabinets, brushed nickel hardware and an attached two car garage. This beautiful home comes fully loaded with a private master suite complete with a walk-in closet, as well as an upstairs loft, a fully fenced backyard and front yard landscaping. Listing provided courtesy of Lgi Homes - Bear Creek.